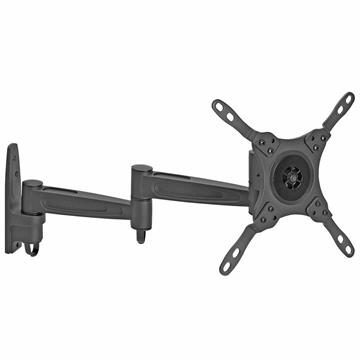 Use an articulating TV wall mount to hang your flat screen anywhere in your home. 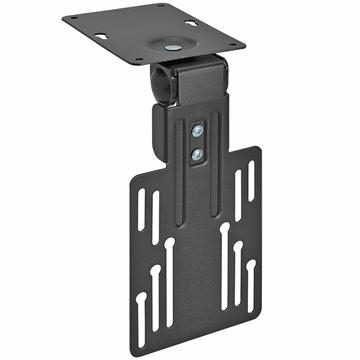 An articulating wall mount TV bracket lets you control how your display is positioned. Set it up between two rooms and use the swivel feature to move it wherever you are. Tilt the display down more when watching family movies. Options for 17, 19, 21, 23, 25, 27, 32, 37, 42, 46, 48, 49, 50, 52, 58, 60, 63, 65, 75 inch TVs.